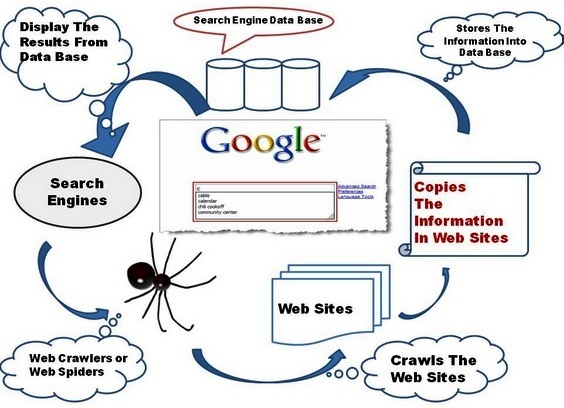 Tutorial.Razi.Net.My: What is Web Crawler? A Web crawler is an Internet bot which systematically browses the World Wide Web, typically for the purpose of Web indexing. A Web crawler may also be called a Web spider, an ant, an automatic indexer, or (in the FOAF software context) a Web scutter. Web search engines and some other sites use Web crawling or spidering software to update their web content or indexes of others sites' web content. 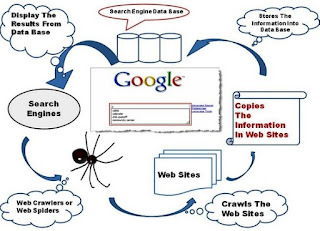 Web crawlers can copy all the pages they visit for later processing by a search engine which indexes the downloaded pages so the users can search much more efficiently.